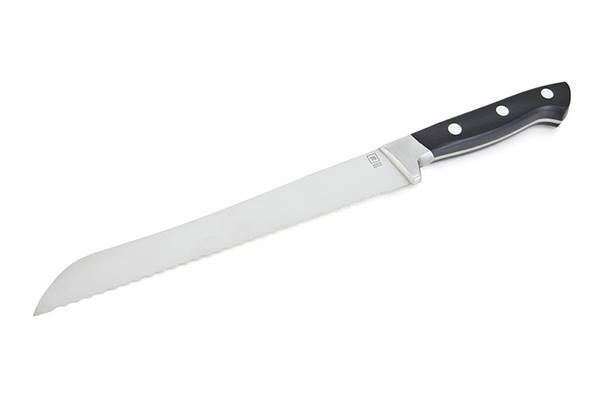 This Made In France knife cuts all bread with a controlled precision, which enables to preserve the texture of the bread. 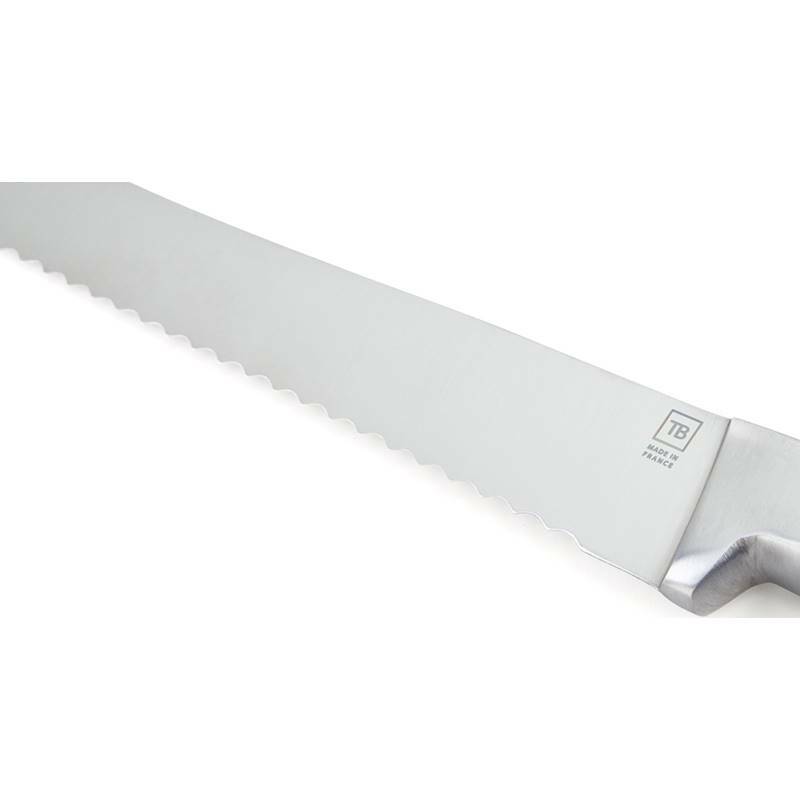 The full tang blade of this Forgé Traditionnel bread knife is of outstanding efficiency. 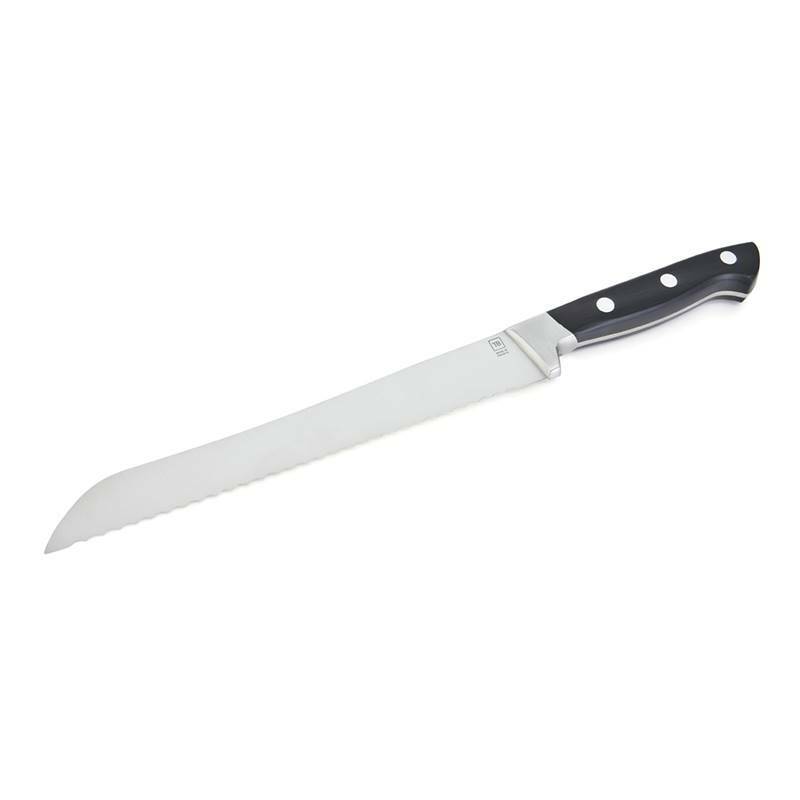 Made in Thiers by the French knife maker Tarrerias-Bonjean, with first quality materials, this knife bread benefits from a high-end manufacturing. 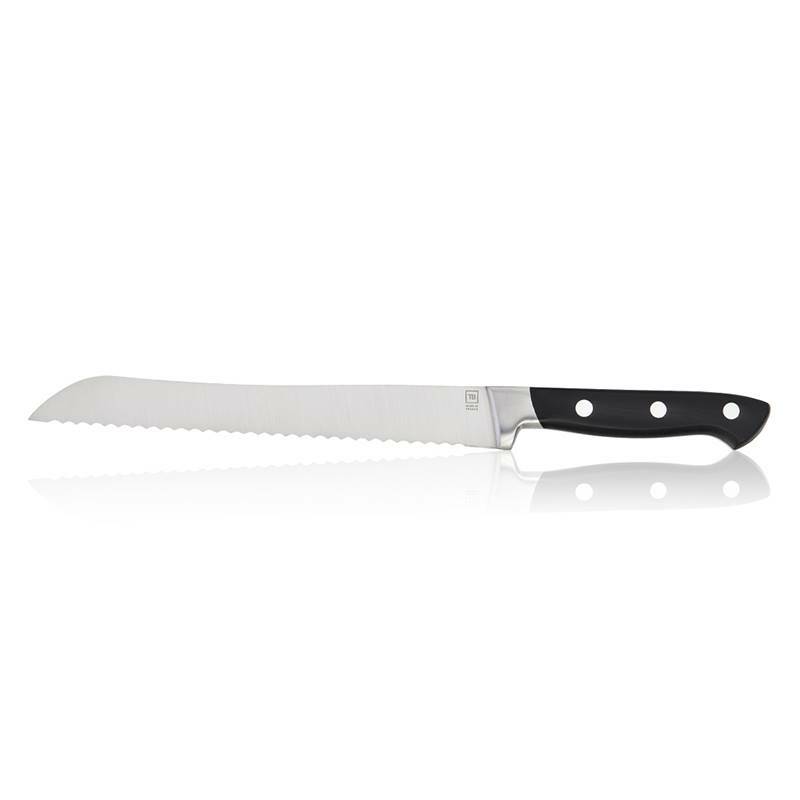 Extremely sturdy, this Made In France knife is perfectly adapted for an everyday use and can be placed in a dishwasher. 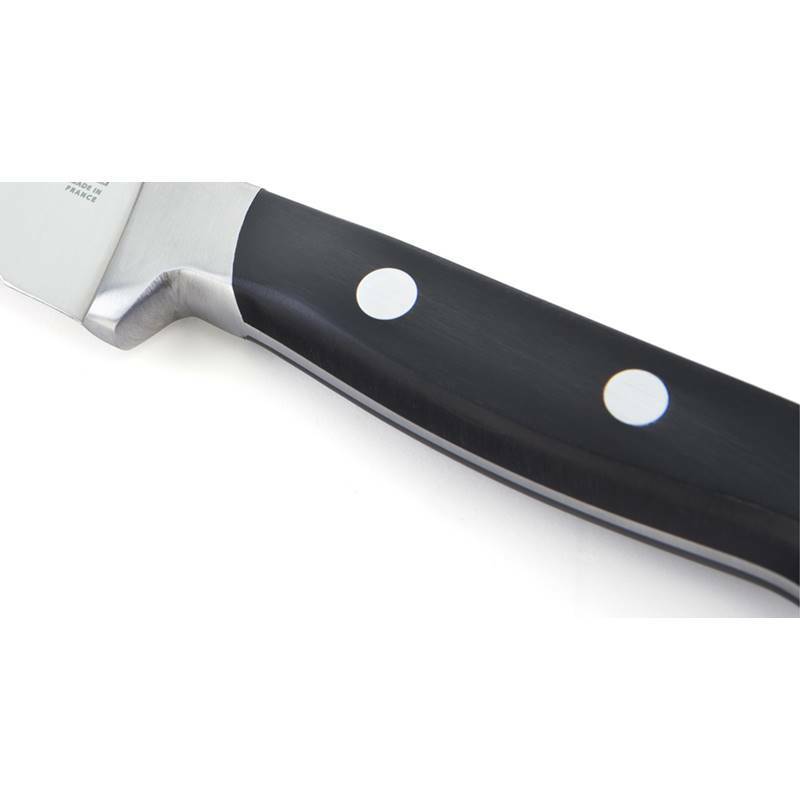 The serrated blade of this bread knife can be personalised by laser engraving.